What we know at Lekker Bikes, is that adventures are even better when shared. The Bobike Click & Go mounting system, as its name suggests it, will ensure a super quick installation and makes it kid stuff to place a seat on a different bike. 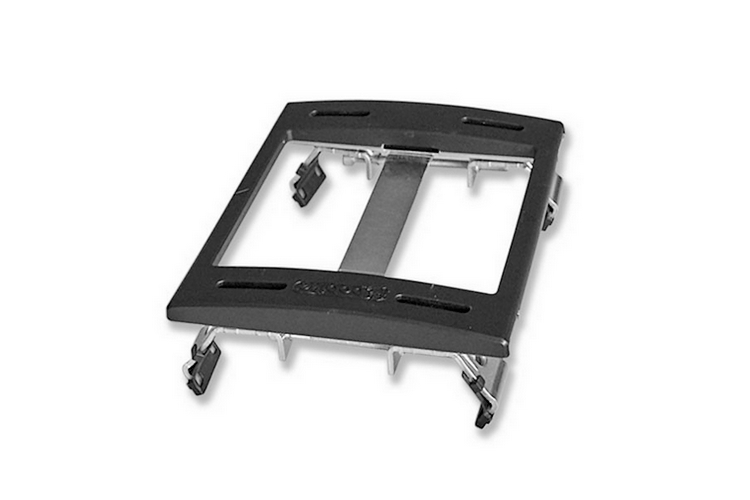 This accessory comes handy when you need a fast and easy way to put the baby seat on another rear carrier. It fits on carriers with a width of 120-175mm, as well as a tube diameter of 10-16mm. It also complies with all the security standards so that we can ensure every future ride with your little one to go smoothly and safely, as it should be. The Bobike mounting system is universal and will effortlessly fit most rear racks.